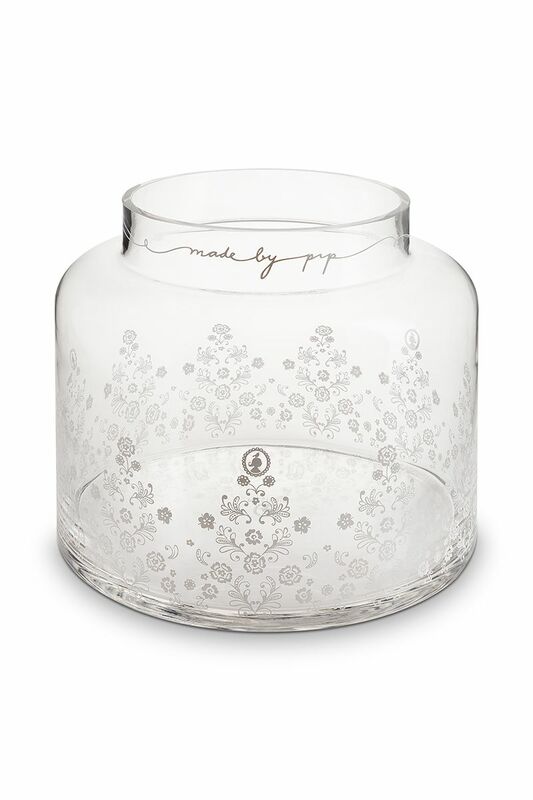 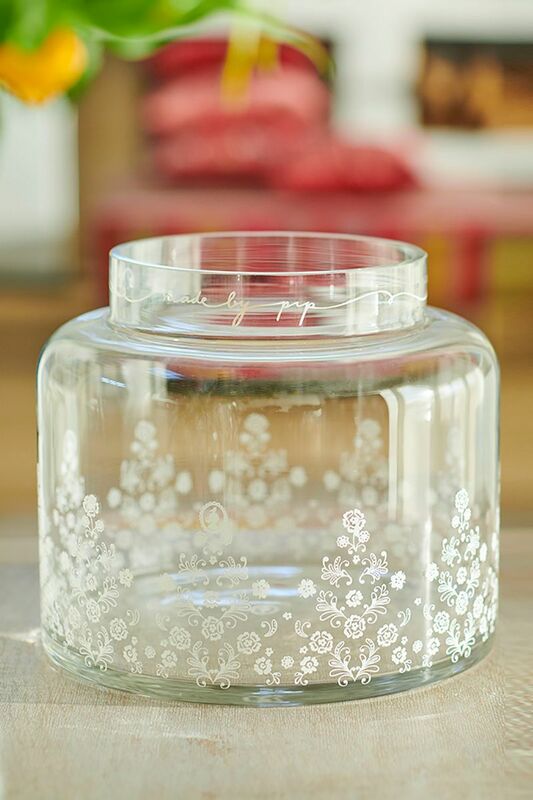 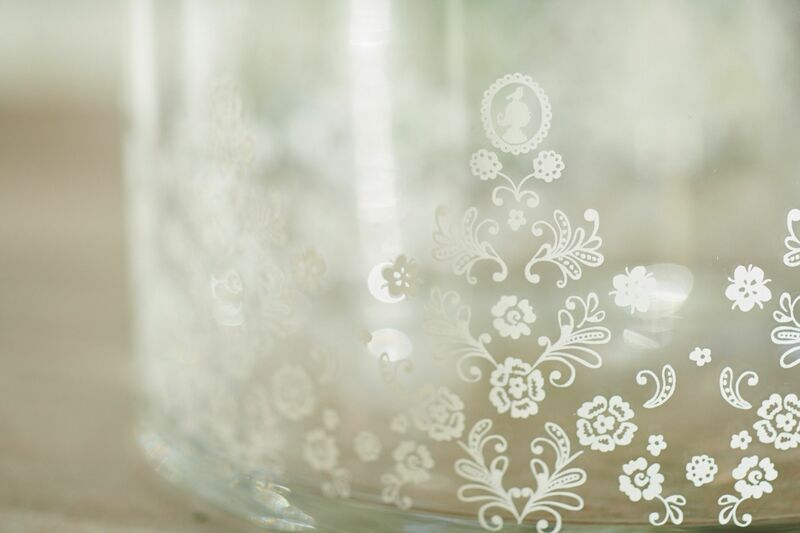 This glass vase from the new Floral collection is adorned with drawings of flowers. 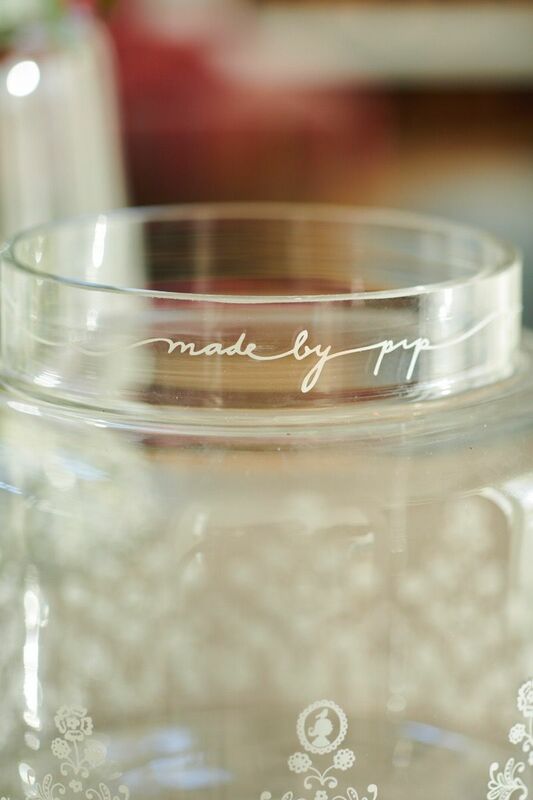 ‘Made by Pip’ is written on the neck of the vase. 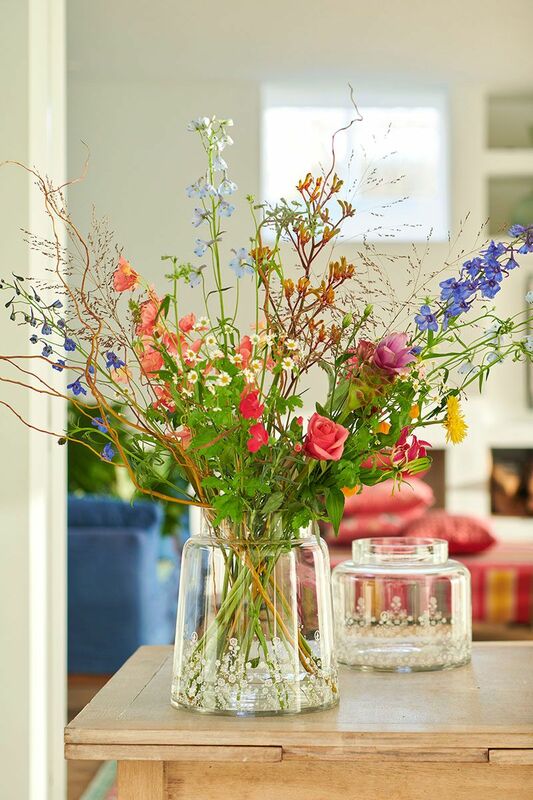 This collection also includes a larger version of the vase.